These waves commonly affect AM/FM radios, cell phones and televisions. Because these electromagnetic waves can disrupt the function of many electronic devices, some kind of shielding needs to be integrated into the assembly of the device. 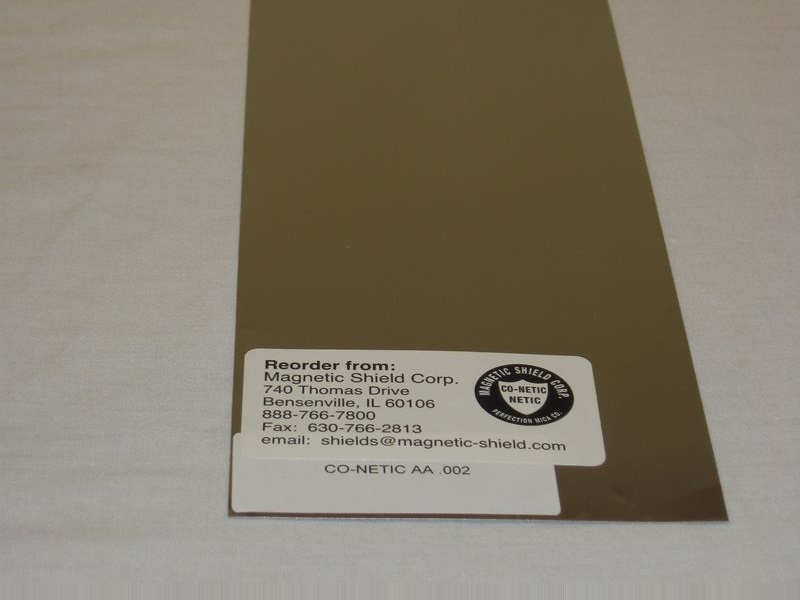 Magnetic Shielding Sheet – Magnetic Shield Corp. This is done using a variety of methods depending on the application. Mobile phones usually use a Faraday cage, a shield made of conductive metal that forms a small cage in which the components of the device are encased. Other pieces of equipment use a shield that is made of layers magnetic alloys that are highly permeable so that they absorb the electromagnetic waves instead of transferring them to the device that they protect. More recent technological advances have allowed for a shielding method where a special spray with copper, nickel and aluminum particles is coated on to the plastic housing of a device. For applications where space is limited, a special type of magnetic shielding foil is used. This foil is available in a variety of sizes and permeability levels to meet the needs of the equipment with which it will be used. Some manufacturers supply rolls of this foil to other product developers, and they will even produce custom sizes for large business clients. Magnetic shielding foil is used in sensitive electronic equipment like industrial controls, circuit control boards and more. Co-NETIC AA Foil with Pressure Sensitive Tape – Magnetic Shield Corp.
Because the foil is so thin, it can easily be cut and installed in tight spaces where there is not much room for heavy layers of protection. 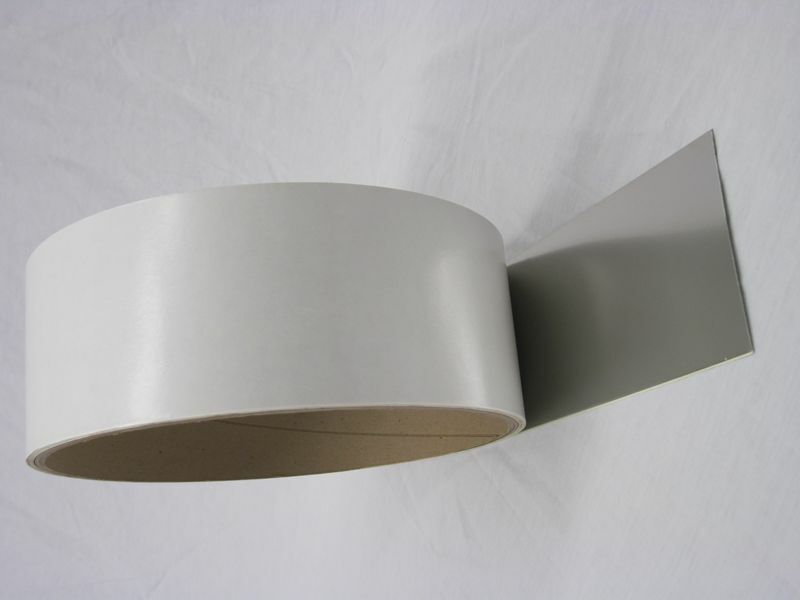 Shielding foil is also usually much cheaper than other shielding solutions. The drawback of magnetic shielding foil is that it can usually only be used in low-intensity settings because the thin layer of foil does not allow for a great amount of electromagnetic absorption like a layer shield of Faraday cage would. It is very easy to handle and install, and it can even be wrapped in spirals around a cable to prevent the wire inside from being disrupted by external electromagnetic waves or from emitting harmful signals beyond the cable. Magnetic Shielding Foil Electromagnetic waves are emitted by natural and man-made sources that include the Sun, car ignition systems, cell phones, thunder storms and even the northern lights.